Busch’s No. 41 Haas Automation/Monster Energy Ford Fusion was loose early on in the race. During the first caution on lap 10 while running 11th, he pitted for four tires, fuel and a wedge adjustment. Busch pitted on lap 14 to top off with fuel. On lap 39, Busch just missed an incident between Ricky Stenhouse Jr., and William Byron. He was in 10th positon and used the subsequent caution to pit for four tires and fuel. Busch started fifth on the final restart with two laps remaining and brought the No. 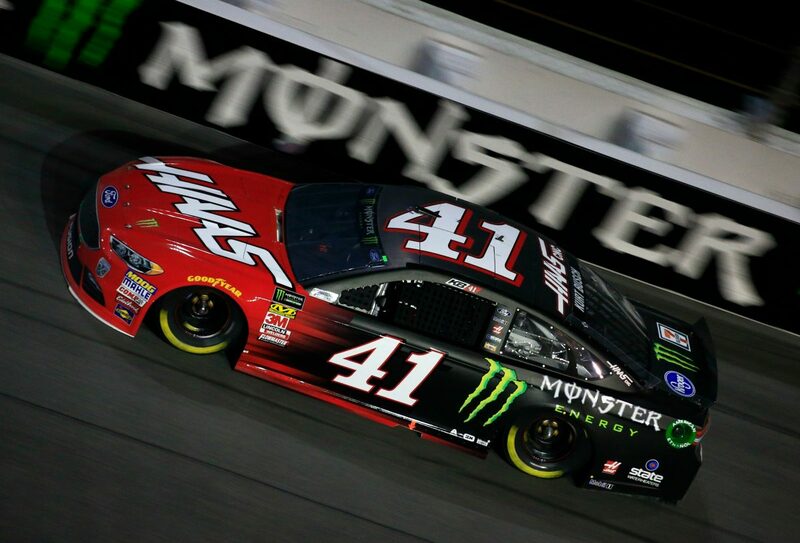 41 Haas Automation/Monster Energy Ford Fusion to a fifth-place finish. Busch will start 11th in the 60th Daytona 500. He is the defending Daytona 500 champion.